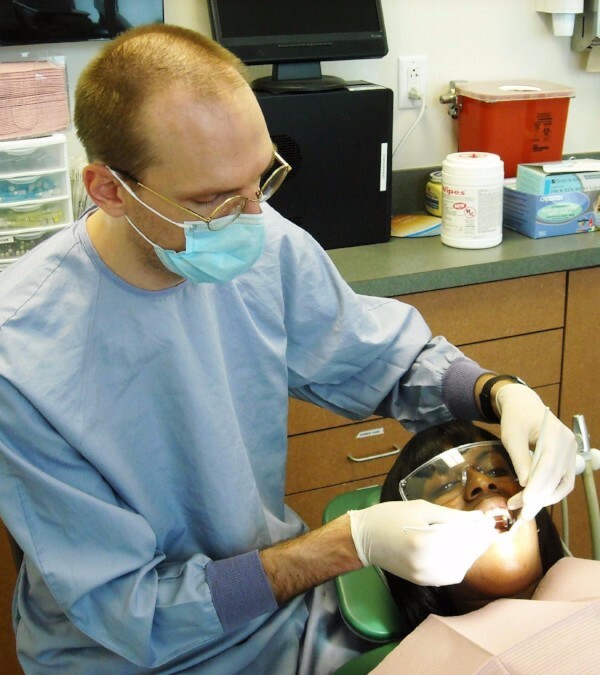 Looking for a Medical or Dental Clinic? Click below to find a clinic in your area. You'd be surprised what a dollar can grow into! Help make your community a better place. 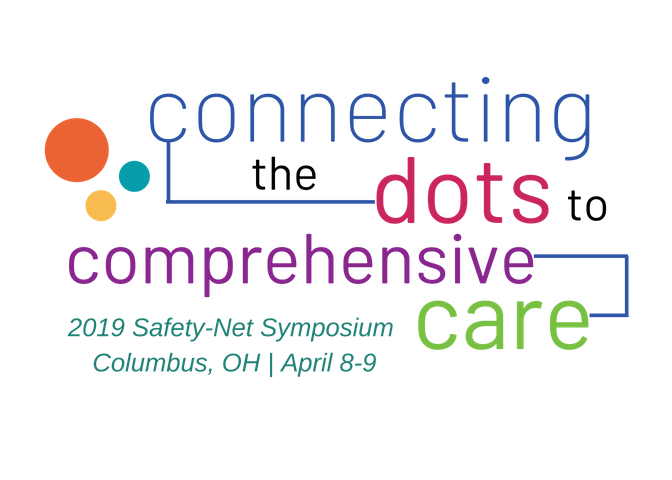 The Ohio Association of Free Clinics' (OAFC) purpose is to be the voice and connector for members by providing resources, education and advocacy to strengthen and ensure high quality health care for people who are vulnerable. See what we do. 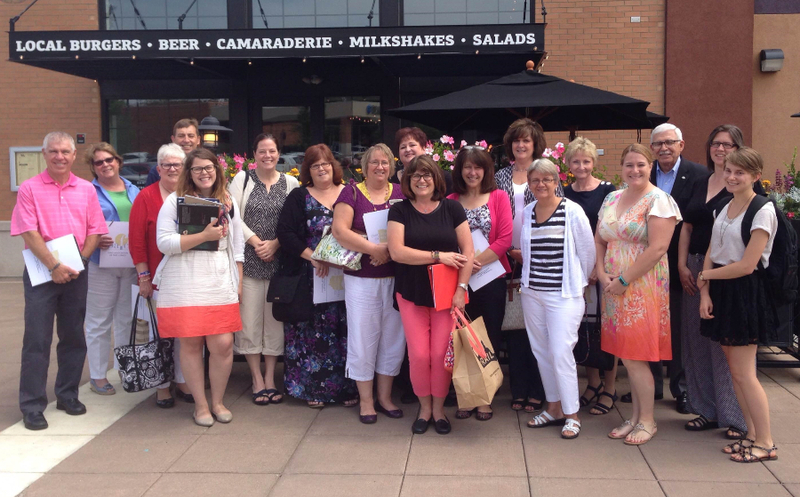 Our events bring together our members to share important information and to learn from each other. Join us at our next event! Looking for medical or dental help? Click here to find a clinic near you. Come hear stories from free clinics volunteers, staff, and patients! Connect and learn at the OAFC Board and Membership Portal! 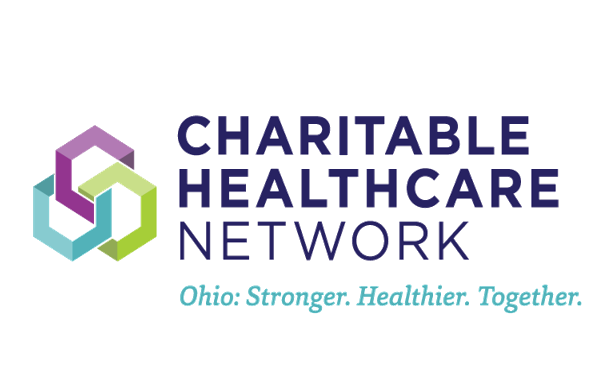 The Charitable Healthcare Network's (formerly the Ohio Association of Free Clinics) purpose is to be the voice and connector for members by providing resources, education and advocacy to strengthen and ensure high quality health care for people who are vulnerable.